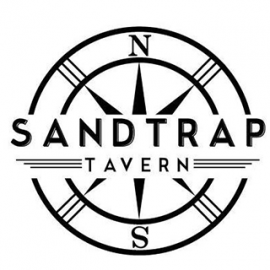 Nothing brings people together like good food and drinks, and Sandtrap Tavern is proud to be a place for Outer Banks visitors and locals to kick back and enjoy both. 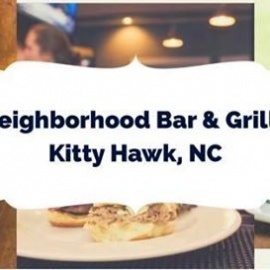 Our menu has everything from handcrafted burgers to locally sourced seafood to refreshing salads, along with the same slow-cooked NC barbecue you've come to expect from our sister restaurants, Sooey's BBQ and Simply Southern Kitchen. Between our wide selection of local craft beer and wine and unbeatable views of both the Seascape Golf Course and the Atlantic, it's easy to relax and have a good time here. Whether you stop by for our daily happy hour, cater your next event, or just come hang out, we'll make sure you leave satisfied. TRiO is an exciting retail and tasting destination with both a gourmet retail wine, beer and cheese shop as well as a bistro with a wine bar and tap house.